I awoke with a start when Paul burst in to say that the Vet would be here in 5 minutes. It was time for the dogs to have their annual check-ups and vaccinations. 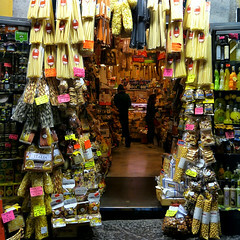 Maurizio, who we have come to consider as a good friend, is very sympathetic to our cause and very kindly only charges for the medication and not for his time. As we walked around to the front of the house I noticed the patio was littered with black specks of ash, and as I looked up it became clear that a fire was close-by. 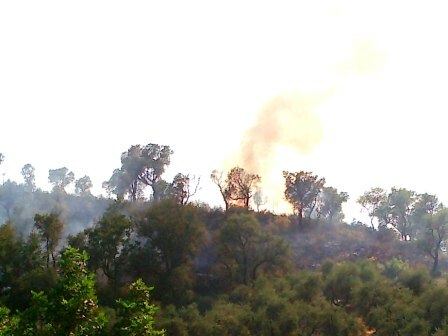 Columns of grey / brown smoke were billowing from behind the hill in the Valle Staura area. We immediately phoned 115 to alert the Fire Brigade. 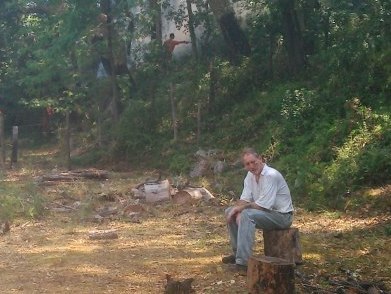 Maurizio then arrived and we tried to concentrate on the job in hand, of getting the dogs inoculated. Meanwhile the smoke continued to rise into the sky, swirling in the light breeze. 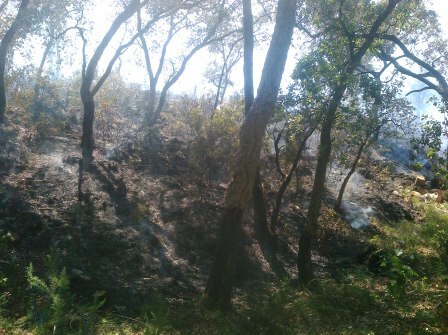 Before long we could hear the crackling as the bush fire neared the summit. The Polizia Forestale and the Vigili arrived and I directed them to drive up the rough track on our neighbour’s land, that leads to the top of the hill. The bright orange flames soon became visible as they continued to ferociously devour all in their path. 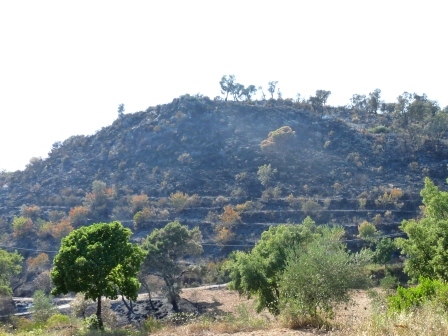 The firemen began dousing the edge of the inferno which was by now descending our flank of the rocky limestone slope, and scrubland. This is composed of densely growing vegetation such as broom, heather, juniper, myrtle, rock roses, wild asparagus and stramma grass. 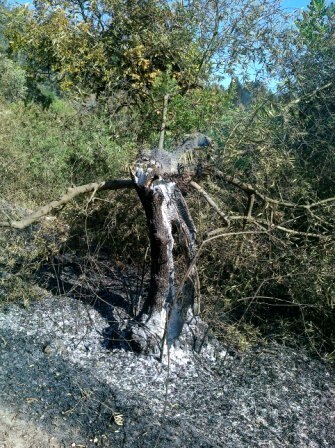 The fire also took hold of many Cork Oak trees along the way. The terrain was parched as we have in the last month or so, been regularly experiencing temperatures in the mid 30’s centigrade. 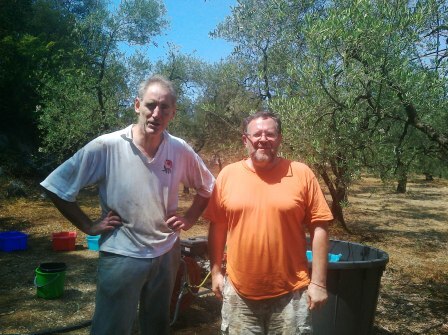 I and all the members of the White family speedily ran down to the edge of the wood, which borders our olive grove. Andrew and Paul lugged down the petrol driven pump, to where we had previously had the forethought to install a water stand pipe. 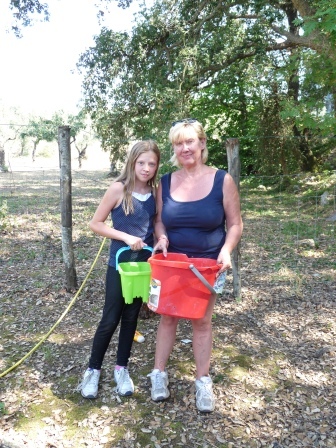 Here we were able to fill up a large tub with water, to act as a reservoir, and hence deliver water through the long yellow hose that we would normally use for spraying the olive trees. Paul and Andrew intrepidly took this hose into the woods spraying the edges of the fire that was steadily creeping through the undergrowth, while the rest of us frantically filled buckets and any containers we could find with water in an effort to dampen down the boundary of the wood to prevent the fire from reaching our olive trees. 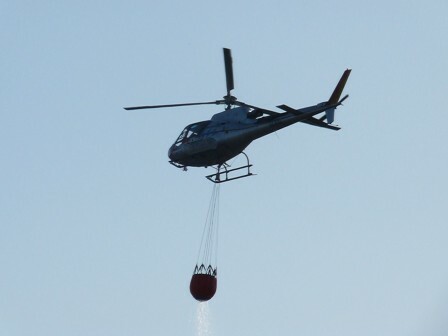 At last a fire fighting helicopter arrived with its first bucket of water to release over the fire, dowsing an area of the flames. It then returned in the direction of Fondi Lake to refill and repeat the procedure. 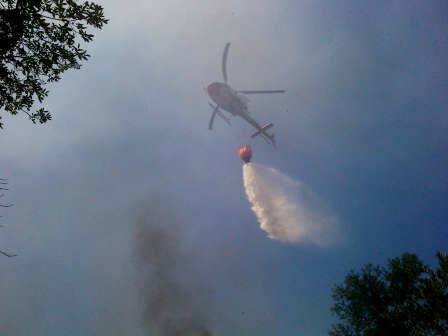 Indeed the helicopter to and froed many times and then a second helicopter joined in the fire-fighting effort. In between the skillful helicopter manoeuvres and drops Paul and Andrew continued to work on the edge of the fire. Yet as one area seemed to come under control another section would flare up necessitating taking up new positions along the creeping front. Eventually the Vigili thought we had all managed to get the fire under control, and we continued to douse down stubborn little pockets. 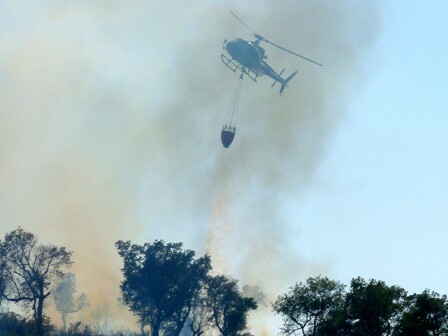 I chatted to the head of the Volunteer Fire-Fighting team, who informed me that the fire had started the evening before in Valle Staura, but because it was dark the helicopters were unable to fly. 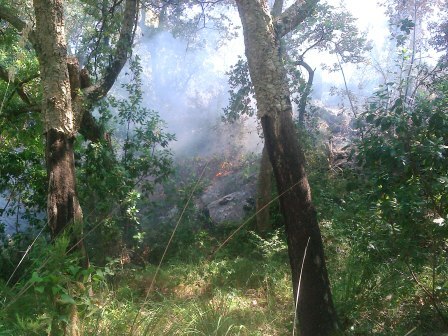 I asked what he considered to be the cause to the fire, and he replied that he was pretty sure it had been started intentionally and that the suspected culprits were local herdsmen or hunters, who try to clear troublesome undergrowth to enrich pasture-land and stimulate regrowth. 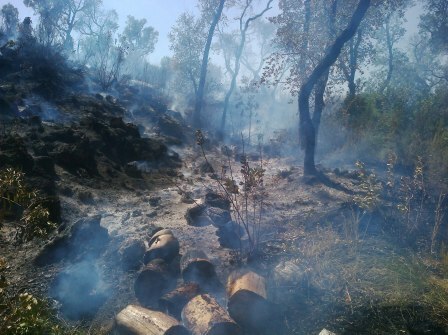 There had been a spate of local fires during the last few days and weeks, far too many to have been all started naturally. 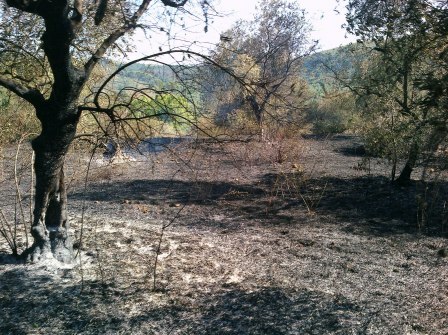 Indeed, in Italy, it is said that 98% of forest fires are caused by people while only 2% by natural phenomena. One night recently, during the Feast of the Madonna della Cività, a large fire had raged on one of the hills that encircle the town. The problem, the fireman said, is that it is difficult to catch the arsonist with such malicious intentions in the actual act. Around mid afternoon, seemingly the job was done, the helicopters having returned to base. We adjourned to the upstairs balcony for a most welcome cup of tea. However, from this vantage point, and only a couple of mouthfuls of tea later, it became very obvious that under the tree canopy, in the most dense patches of parched undergrowth the fire had rekindled and ominous columns of smoke began to rise once again like the proverbial phoenix. So once again Paul and Andrew dashed back down, refilled the pump’s motor with petrol and set to work tackling the re-energised flames within the woods. After another hour or so, Paul was suffering badly from heat and exhaustion, and was forced to sit down, before Andrew drove him back to the house in our car, where Paul had to retire and take to his bed for a while. I phoned 115 once again, and before long we once again heard fire trucks in the vicinity, and shortly afterward the familiar and welcome hum of the helicopter making its way in our direction. 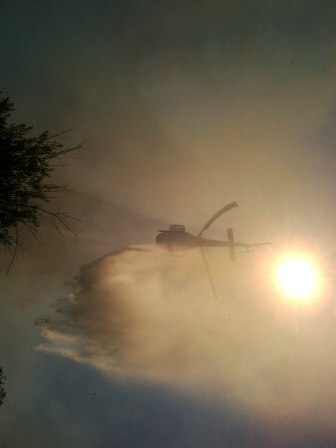 The helicopter tackled the new region of fire. 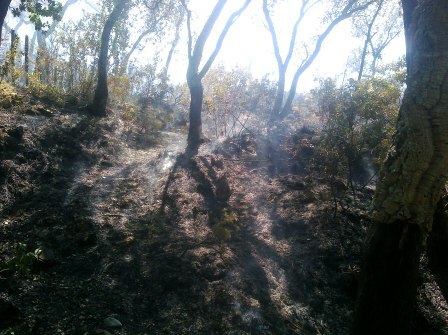 The rest of us had to start again working on small persistent pockets of fire which stubbornly held on. At this point our Italian guests returned from the beach, and rushed down to find us. Valter asked me to find some spades. It turned out that he had had experience as a Volunteer Fire Fighter in the Torino area – what a wonderful choice of guest to have at this critical moment !!! Paul was by now feeling a little better and he helped locate the required tools. 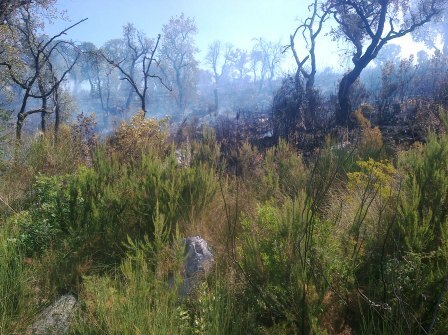 Valter, using his invaluable experience, began moving burning chunks of debris away from the fresh and untouched vegetation, to areas that had already been consumed by the fire, where they could burn out harmlessly. Meanwhile Paul and Andrew continued dousing down along the front edge. By the end of light, we were exhausted, and had done all we could physically do, so we retired back to the house to shower off the soot and ash of the day’s toil. 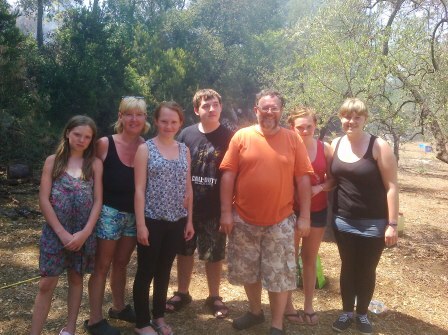 Andrew and Jenny and family had very kindly prepared a meal for us to share with them all. As we dined on the balcony we watched the glowing embers of tree trunks that had succumbed to the flames. 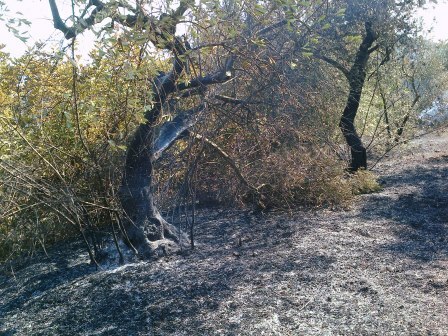 The next day, in the heat of the day small areas of our charred woodland began to smoke ominously, and we spotted flames in an area close to the edge of the wood. 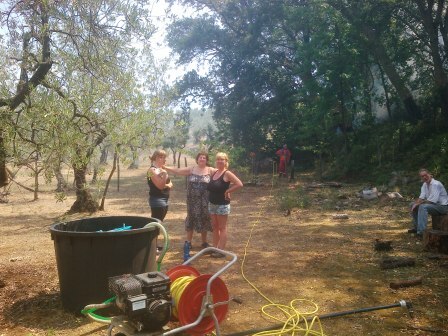 Once again we all sped into action, getting the pump working and handing out buckets of water. Thankfully it did not take long to get these odd glowing patches extinguished. 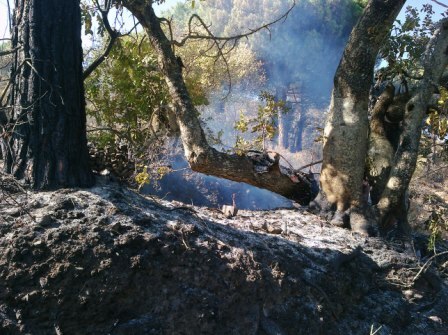 We took a drive around to the far side of the hill to survey the damage in Valle Staura, where despite the fact that the fire had been largely extinguished, we could clearly see that some large sections of olive groves had been consumed, and there were several olive trees still burning. 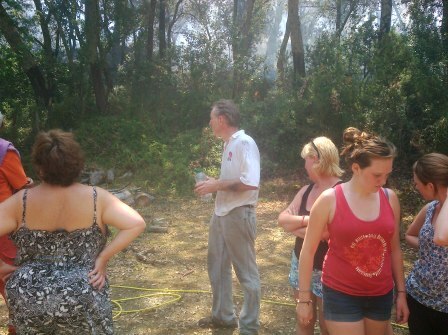 We cannot thank the White family enough for their sterling fire-fighting efforts. We don’t know how we would have managed without you. Many thanks to Valter and family also.